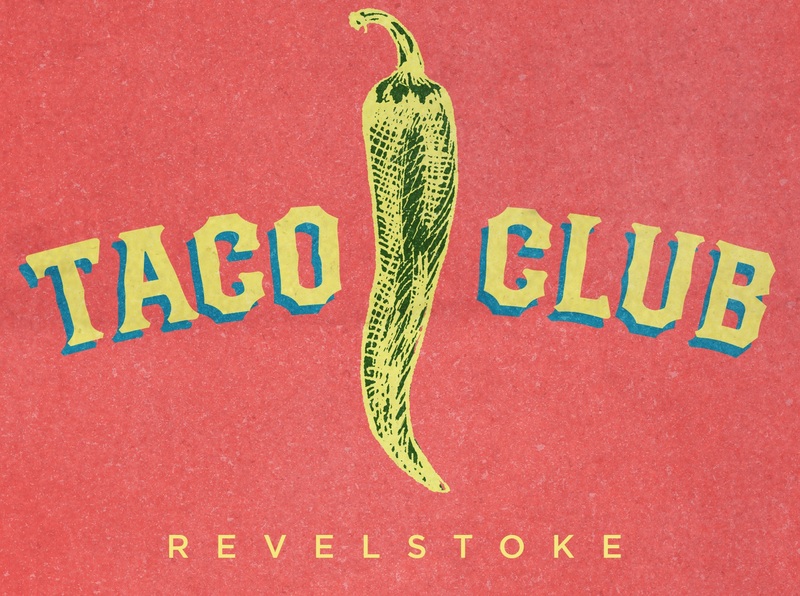 Latin street food with a northern flare, The Taco Club has been a local favourite since our distinctive food truck first hit the streets in 2012. 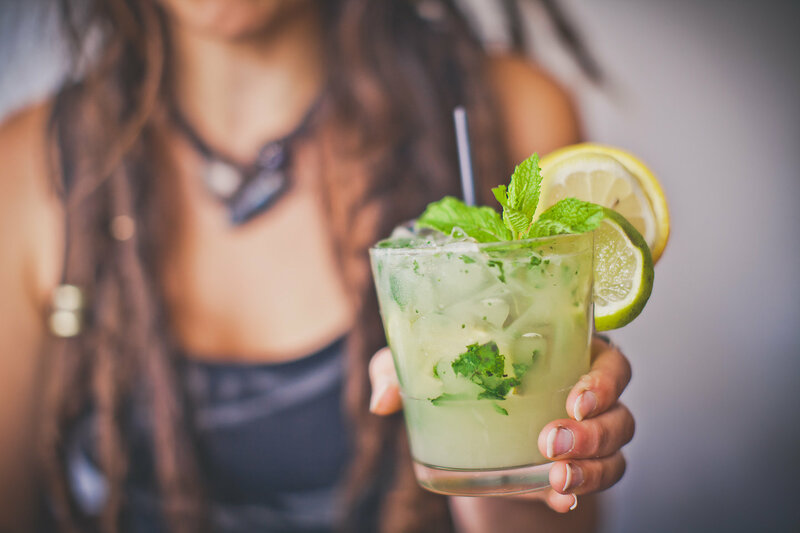 Celebrate life in the mountains with signature cocktails and our curated tequila menu, or bring a group for a round of tacos and local craft beer. Our menu features something for every pallet, and is designed to please a wide variety of dietary requirements. 6” Soft Flour or Corn Tortilla, choice of filling, Cabbage, Lime. 12” Flour Tortilla, choice of filling, Taco Club Rice, Refried Beans, Sour Cream, Lime. You can’t start much smaller than retrofitting an old Canada Post van in your parent’s driveway! Start small, source quality ingredients, find unique flavour profiles, and give back to the community that supports you. We have stayed true to these values since the beginning, and it has been a pleasure and privilege to watch our staff and business grow! Life in the mountains brings the pleasure of recreation and the challenge of sustainable employment. 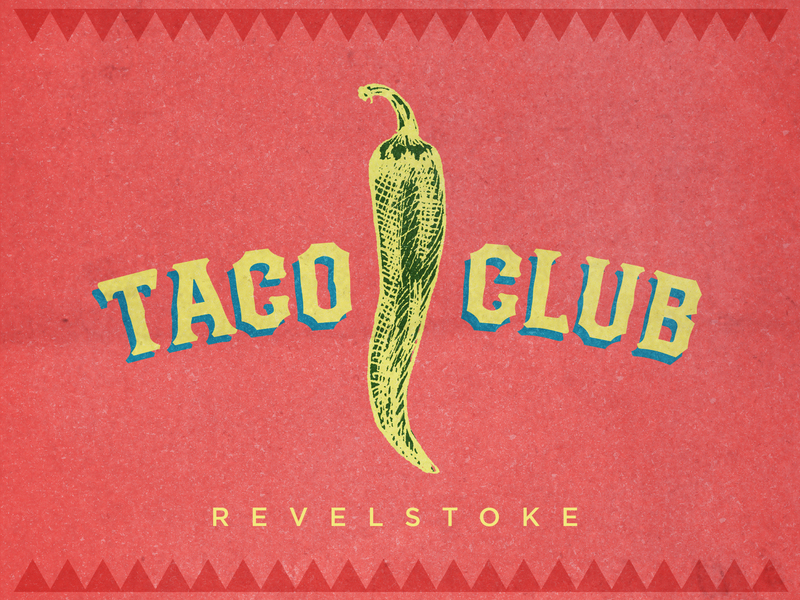 The Taco Club has been our response, built on an ethos of fairness, sustainability, and respect. We are a business that is highly conscious of our impact in all respects. We strive to ensure we provide a supportive and positive work environment, invest back into our community, minimize our environmental impact and support local producers and suppliers. 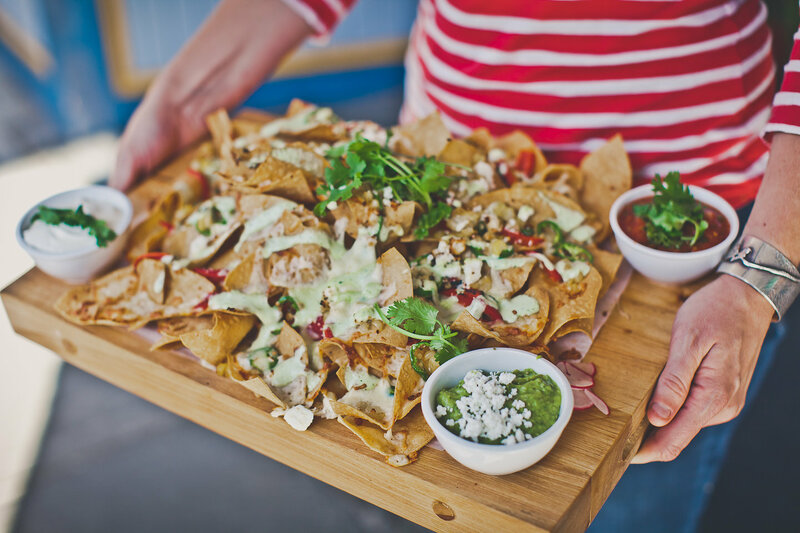 We can help you turn any event into a fiesta! 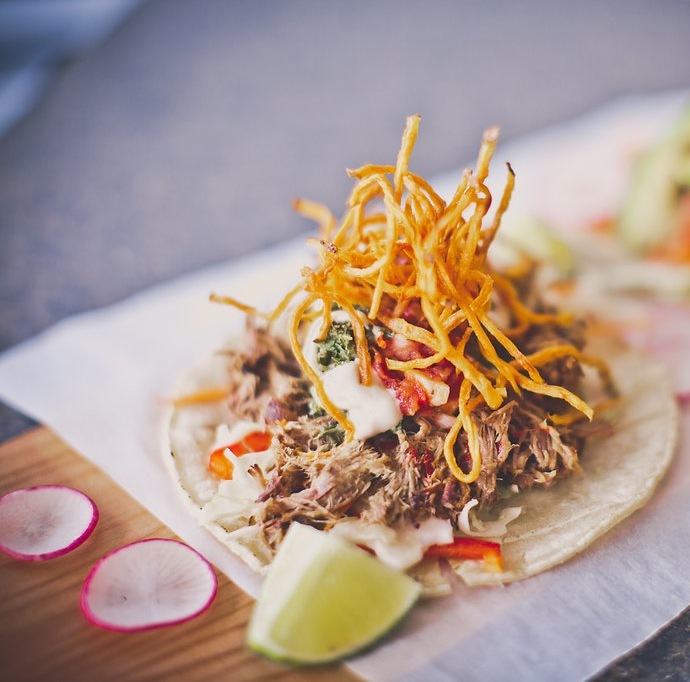 WOW your guests with a streetfood style event, featuring our food truck, or host your private event at our downtown Revelstoke location. We can’t wait to discuss how we can contribute to your unforgettable event!